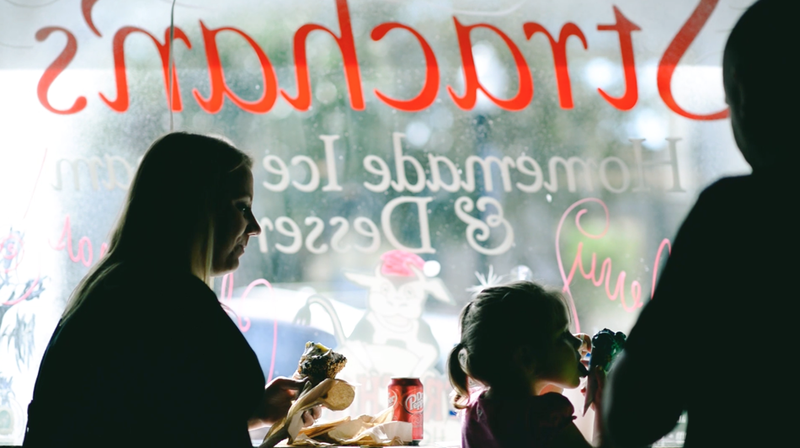 Voted Best of Tampa Bay! 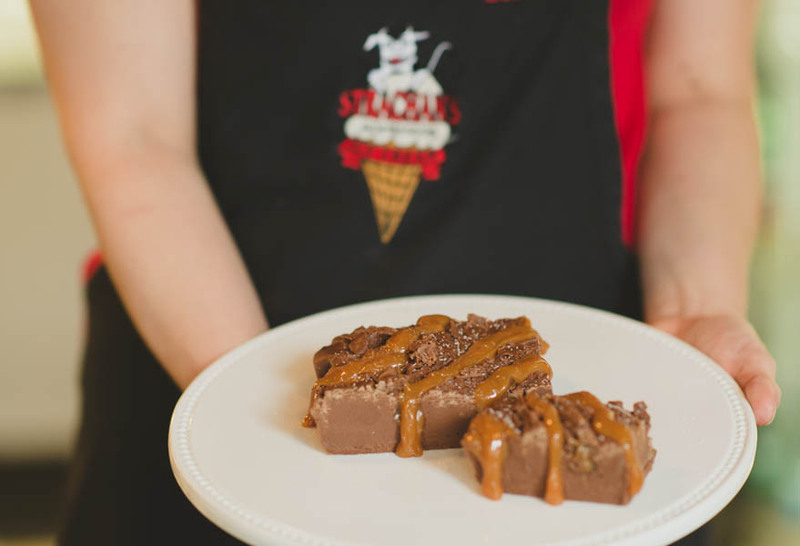 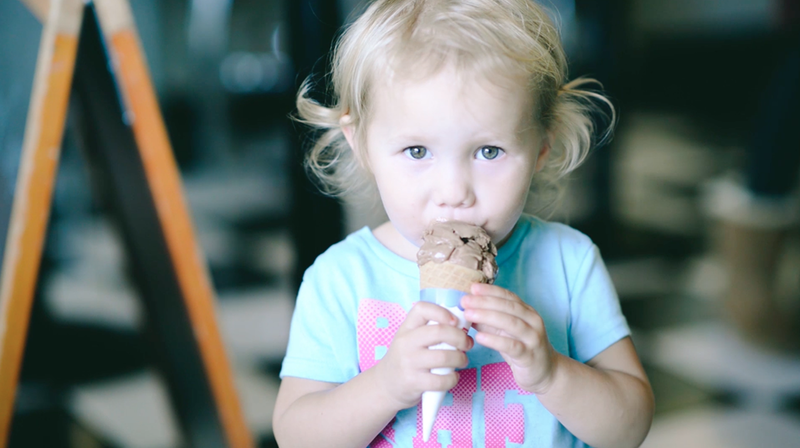 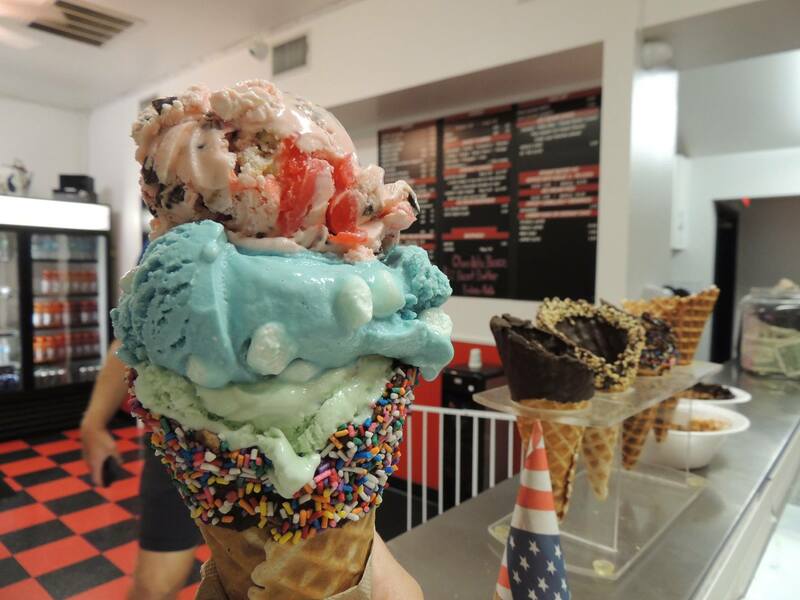 Since 1999, Strachan’s Ice Cream & Desserts has been delighting kids and adults of all ages with fantastic homemade ice creams, award-winning desserts, and a friendly atmosphere that makes everyone feel right at home. 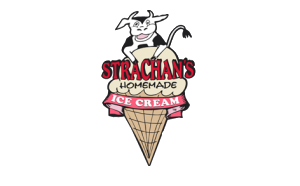 Strachan's Ice Cream Now Caters All of Your Events!